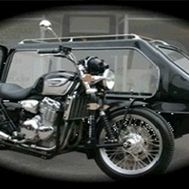 Transportation of your loved one by our own fleet of Mercedes Hearses, Limousines, or alternatively a Motorcycle Hearse or the traditional Horse Drawn Hearse. 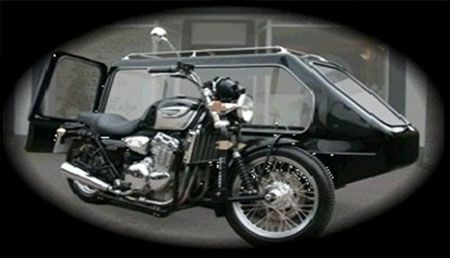 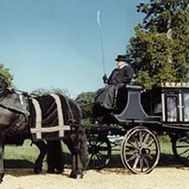 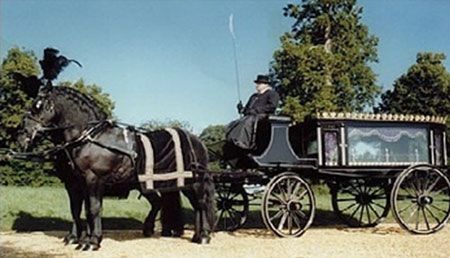 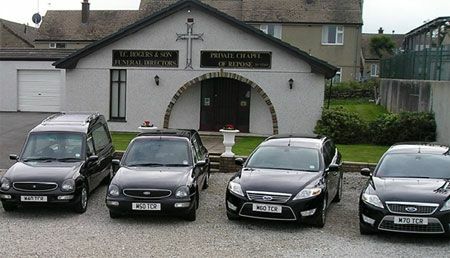 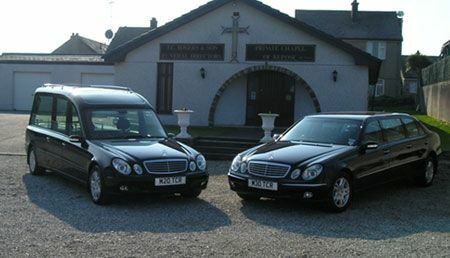 Above is a choice of transport for the funeral service available at T. C. Rogers & Son. 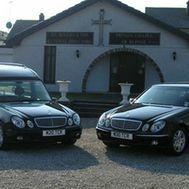 For general enquiries please use the form on the Contact Us page and we will reply to you as soon as possible. 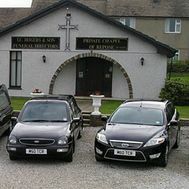 To speak to one of our friendly and courteous staff you can call by using the phone numbers above.